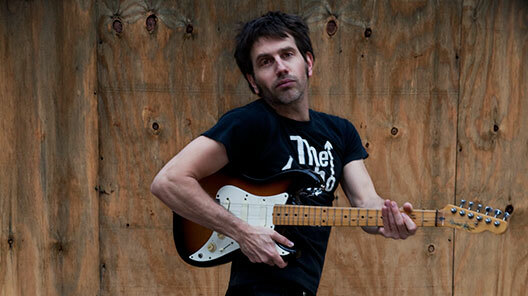 Tom Geiger is a New York-based singer/songwriter who has worked with noted electronic music producers Markus Moser (iio), John Creamer, Stephane K, Lance Jordan, and Morgan Page. 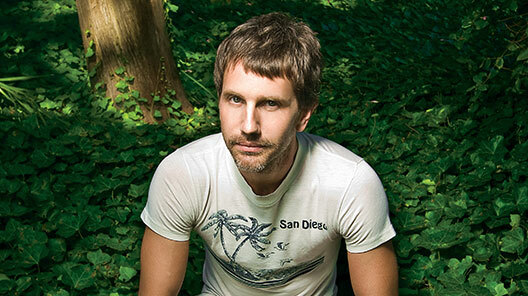 Head of the NYLOVE Records John Creamer heard Geiger’s “Can One Day Change Your Life” and immediately offered to remix it. 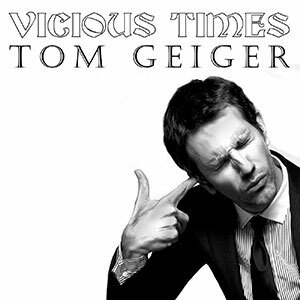 “Can One Day” was part of Geiger’s album “Vicious Times,” produced by Lance Jordan. The Creamer, K, Jordan remix of “Can One Day” became an instant club hit in August 2007 in Eastern Europe. Next, Creamer introduced the song to the Festa Brothers of Buenos Aires while on tour in Argentina. These influential DJs helped the song become de rigeur at night clubs and parties in Buenos Aires and Punta del Este, Uruguay. By August 2008, “Can One Day” had spent an impressive four weeks at number one on the Metro 95.1 (Buenos Aires) charts. This intriguing synth and guitar track, along with four other songs from “Vicious Times” (Empty Girl, Thank God We Got Good Friends, Wrong Way and Some Days Are Better Than Others), have received constant radio play and have won Geiger an army of dedicated fans in Argentina.